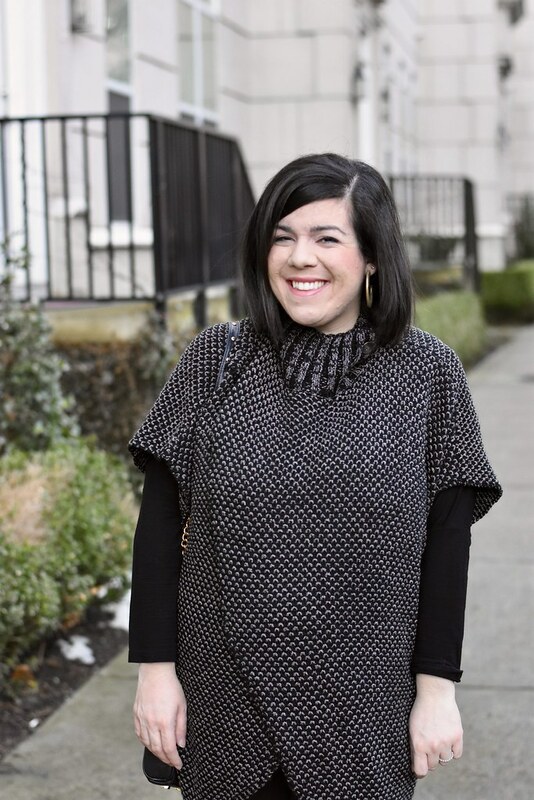 Since having Charlotte and while being on maternity leave, I’ve been all about cozy pieces like this tunic sweater. I’ve mostly been living in loungewear when I’m at home, but on the occasion that I’m out and about I’ve been reaching for sweaters! I really love this one from Simply Noelle because of the length, fun hemline, and the button details at the neck. It’s perfect paired with black leggings which I’ve been living in, riding boots, and boot socks for a pop of color. 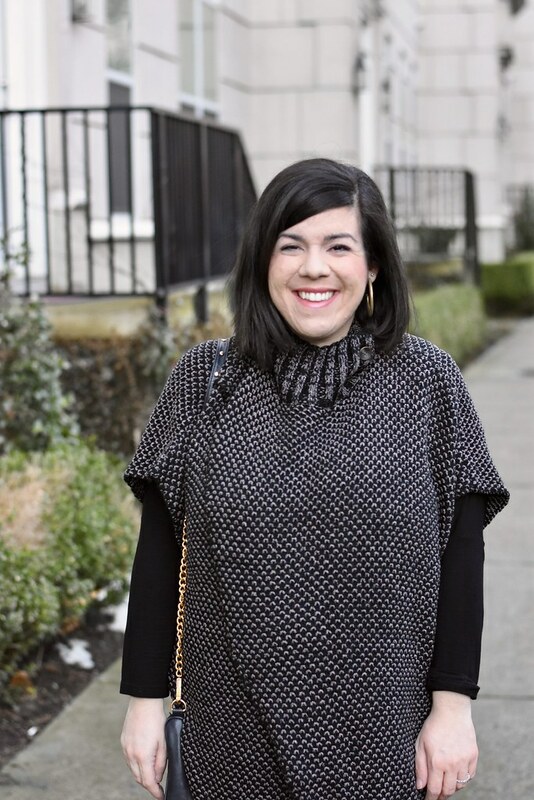 This is another really great outfit to wear if you’re postpartum and looking for something comfortable while still looking put together (and that also hides your mid section)!